What is your life in Costa Rica like? The community-based participatory research approach allowed for the participants themselves to tell their own stories of the significance behind their lived experiences. 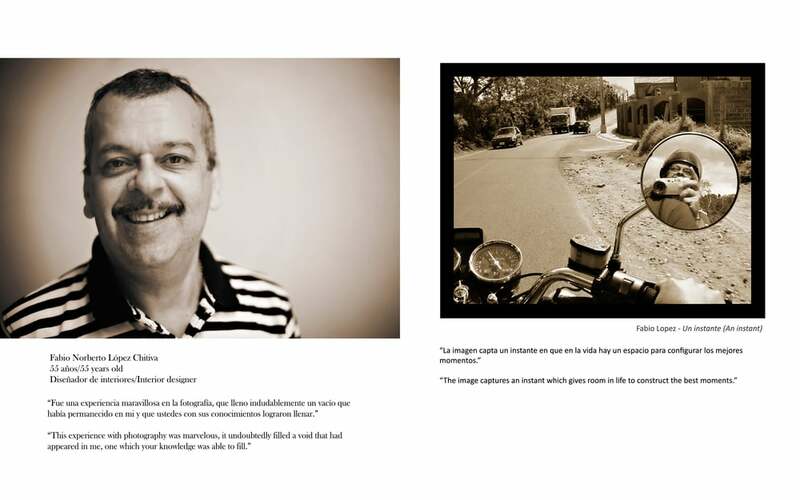 They were given the opportunity to express themselves, given a voice to shed light on their daily realities as they see them – not by what others project onto them. 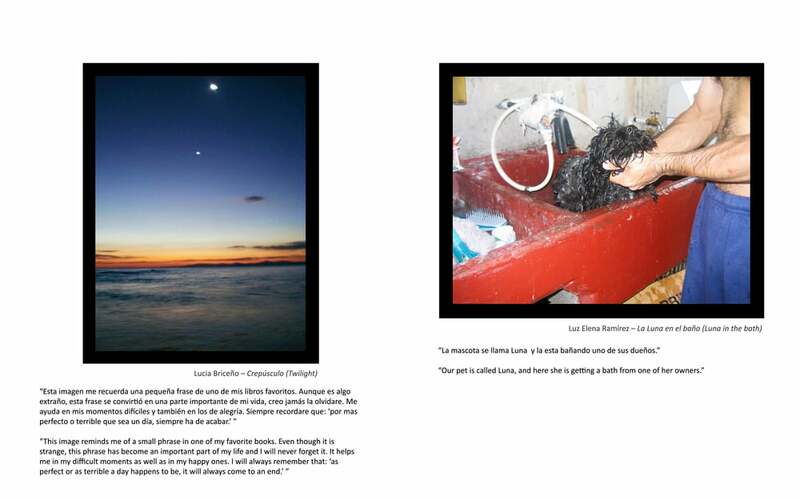 The self-selected images and reflections by the participants were shared as a bound book and exhibition for International Refugee Day within Costa Rica. The exhibition later was showcased and traveled through parts of North & Central America, ending with an exhibit at the United Nations in Geneva, Switzerland following the publication within The Broker, a bimonthly magazine and online publication based in the Netherlands that aims to contribute to evidence-based policy-making in the field of poverty reduction and international development.